In the game, there are some one who plan to theft the jewelry from the city. But, you have to escape your city from the gang by stopping them stealing jewelry. One day, at night they enter into the city in a truck and start to thieve the jewelry from the houses. After collecting all jewelry and coins from the Jewel store, they try to come out from the city but you have to stop them. They plan to store all jewelry in their thief house, but the house is so far from the city. And, to come out from the city they need to cross one bridge. 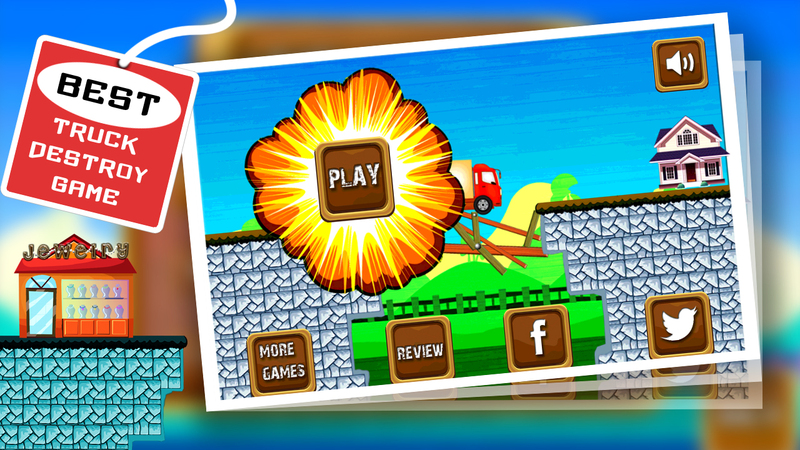 You have some bombs to break the bridge to stop them from reaching their house. 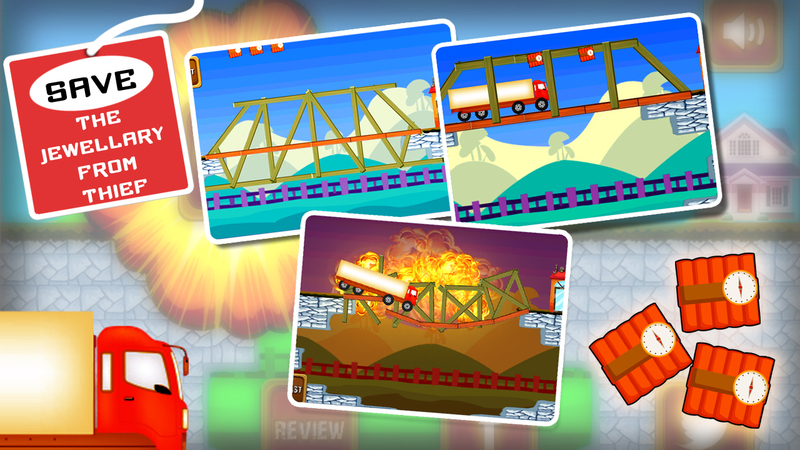 You have to plant Bomb on a bridge and destroy their truck. Keep your city safe from the thieves, robbers, and extremist organizations. 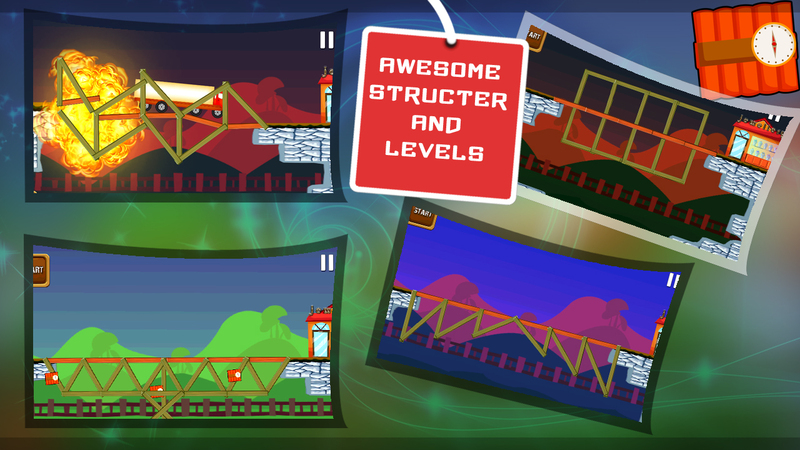 – Clear out the awesome levels. Download today, It’s Free!! Get ready for amazing entertainment. Keep your city, state, country crime free.